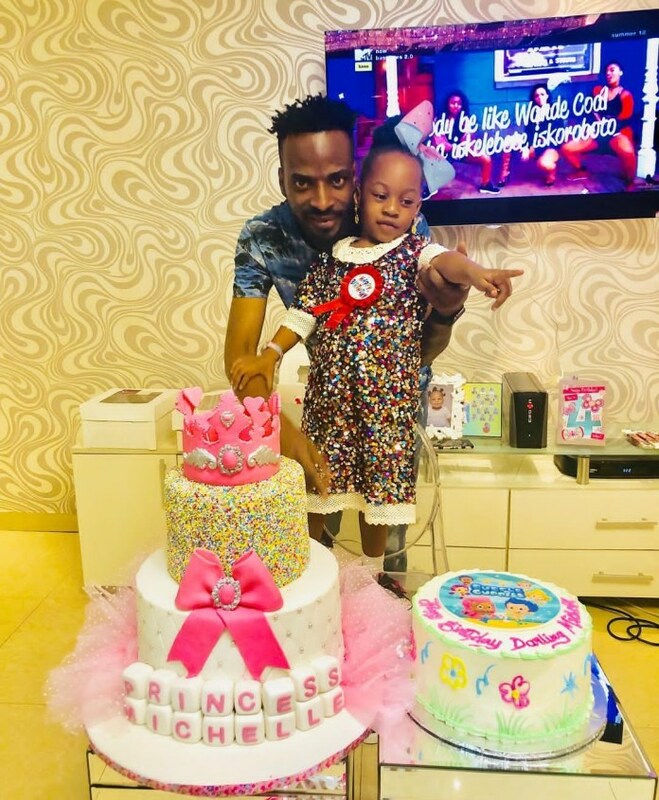 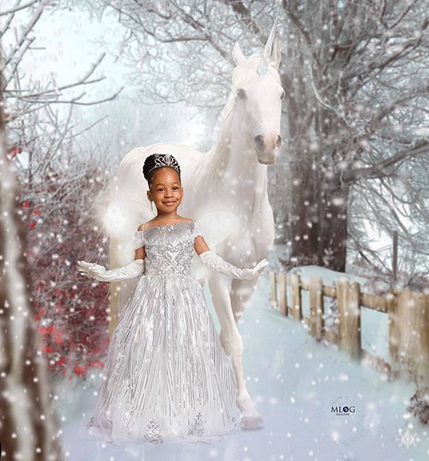 Singer 9ice and his baby mama Sunkanmi’s today celebrate the fourth birthday of their daughter Michelle Akande. 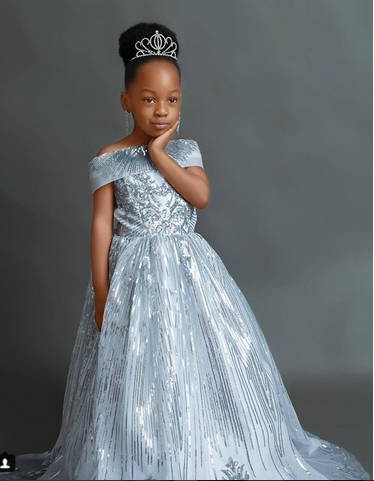 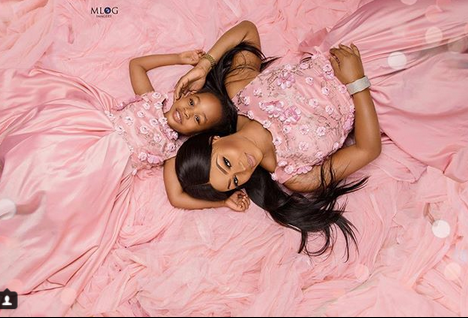 The father of four shared photos of his pretty daughter on his page including that of Sunkanmi as they celebrate the occasion. 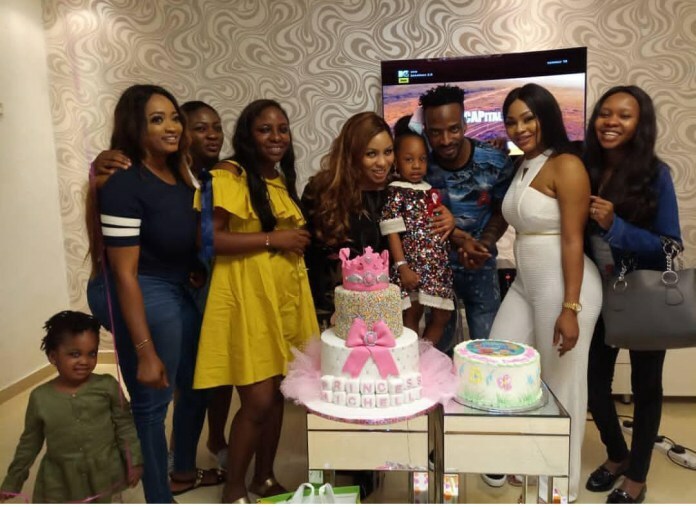 Although there have been reports and speculations that all is not well between Sunkanmi and 9ice especially after the rumours about the singer impregnating another woman, seeing Sunkanmi and 9ice together however shows they are still going strong and living as a couple.